Great mornings work planting pollinator friendly bulbs with the pupils and teacher of Gaelscoil in Irishtown. Now sit back and watch them bloom in Spring 19! 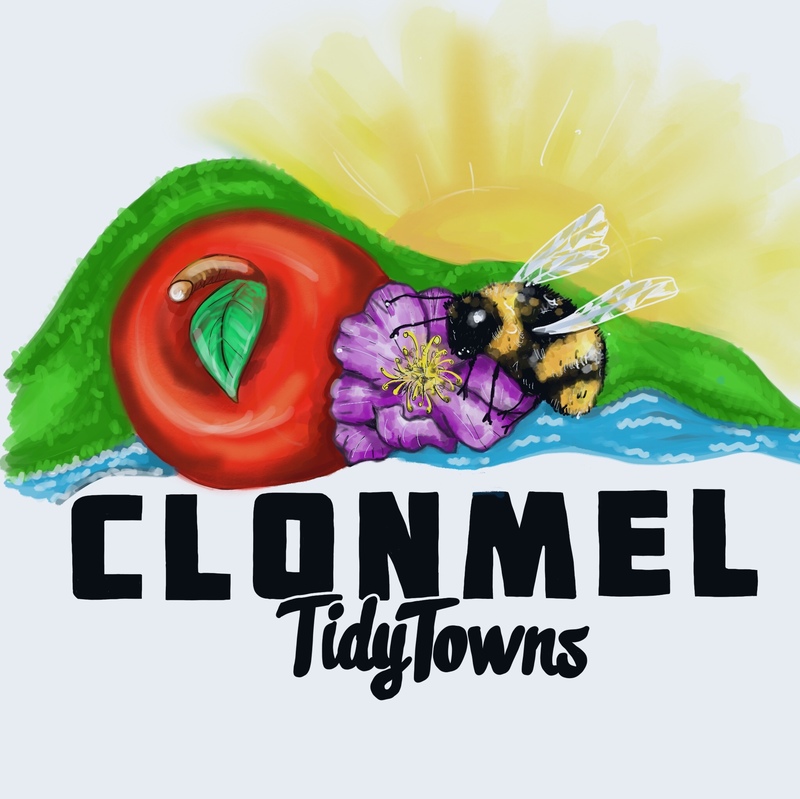 Previous postHoney, there is some buzz in Clonmel!